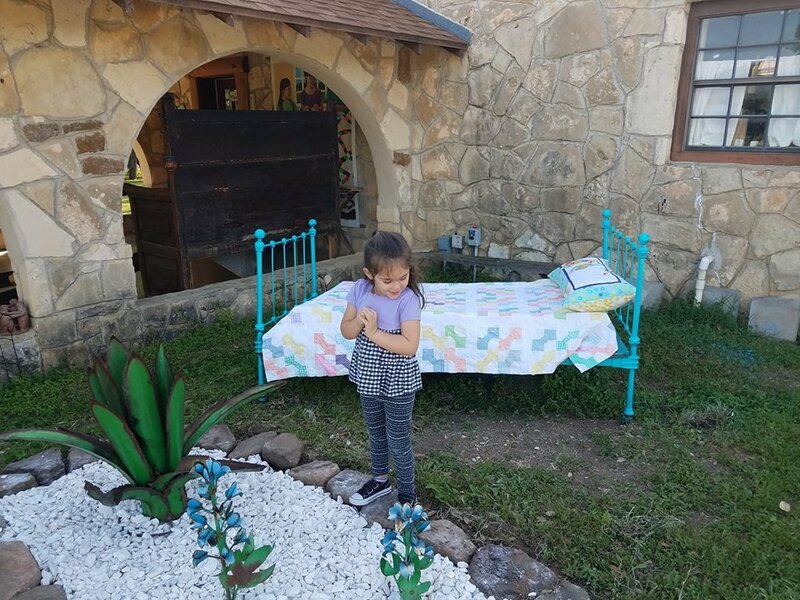 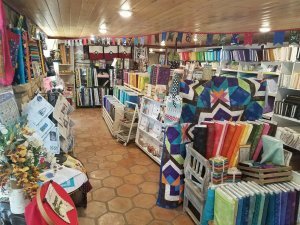 Best Little Quilt Shop in the Hill Country of Texas! in the Texas Hill Country!" Check the Calendar for Classes and Events! 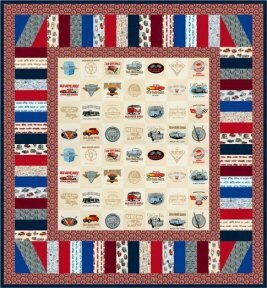 Time to make that man in your life a special quilt or some other project he'll just love? 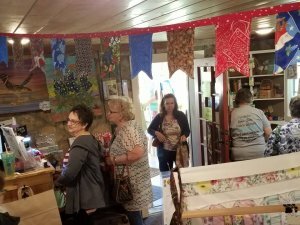 BBQ aprons, curtains, pillows... SEW many possibilities! Check calendar for Classes Offered.